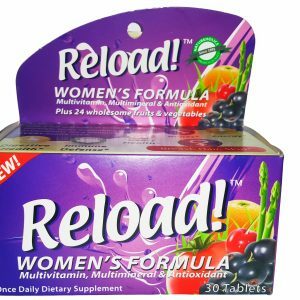 Women have unique nutritional needs that are difficult to meet through a healthy diet alone.Reload! 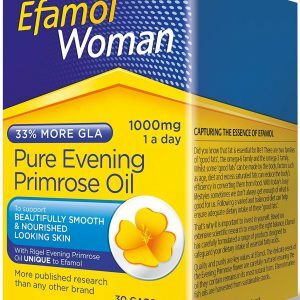 Women’s Formula is a once-daily multivitamin, multimineral and antioxidant, created to help meet these needs, as well as to help fortify the body against outside stressors. Our premium formula boosts bone, heart, and digestive health, and bolsters immune defense, all while increasing energy. 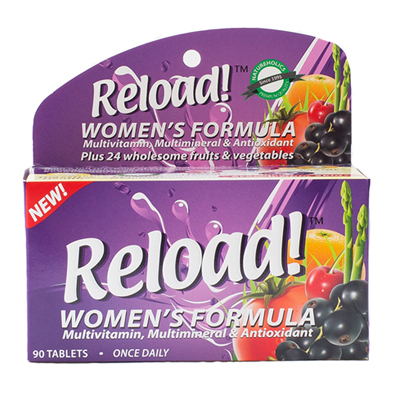 In addition to providing a full spectrum of essential vitamins and minerals, Reload! 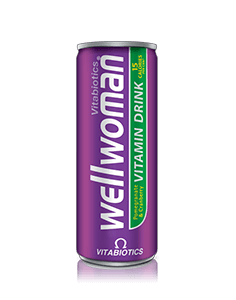 Women’s Formula is specially formulated with Vitamin D to support bone and breast health. Alpha Lipoic acid, Resveratrol and Lycopene, as well as other clinically studied nutrients also combine for added antioxidant support. Reload! Women’s Formula is a premium multivitamin that incorporates 24 wholesome fruits and vegetables to help women achieve optimal health.